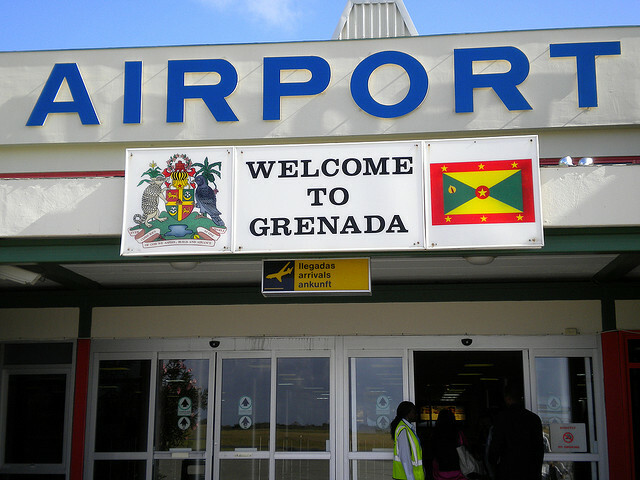 Grenadians can look forward to a major expansion of the Maurice Bishop International Airport (MBIA), thanks to a concessional loan of $66 million from the People’s Republic of China. In his 2018 budget presentation, Prime Minister, Dr the Rt Hon Keith Mitchell, said this project will include the construction of a parallel taxiway, loading bridges, a bypass road, passenger terminals, a second apron for cargo, and an emergency centre. The announcement represents a promising boost for the tourism sector and the country’s ability to attract additional international flights. The MBIA’s General Manager, Wendy Williams, has welcomed the planned expansion, saying there will be no immediate or excessive increases in fees for travellers, and where there are increases, they will be incremental. Williams said the expansion is carefully planned to ensure their ability to adequately manage debt servicing while expanding capacity, based on projections for future use of the airport facility for the next 5 to 10 years. “I am very excited. I can now testify that we are going to expand,” Williams disclosed. I am excited of this prospect. On paper, it seem like we are moving forward!! My concern however, and no doubt that of our less able visitors. Will passenger ramps be installed to assist the less able and wheelchair users to board and disembark an aircraft without being man-handled up the aircraft stairway.